Before our awesome librarian retired, he emailed me information about an Information Literacy workshop at CSU San Marcos. I registered and today was the first day of the workshop. A science teacher at my school (@MrEnerva) agreed to come with me–just for the chance to learn something new (how cool is that?!). The CSU San Marcos Library staff applied for and received a grant to share their Information Literacy program with surrounding high schools and middle schools in an effort to share their work and to help guide teachers prepare their students for college research expectations. I was very glad to learn about what CSUSM is doing at the college level considering that the GUHSD Library Council met just a couple weeks ago to develop research guidelines to help our own teachers lead students through the research process. 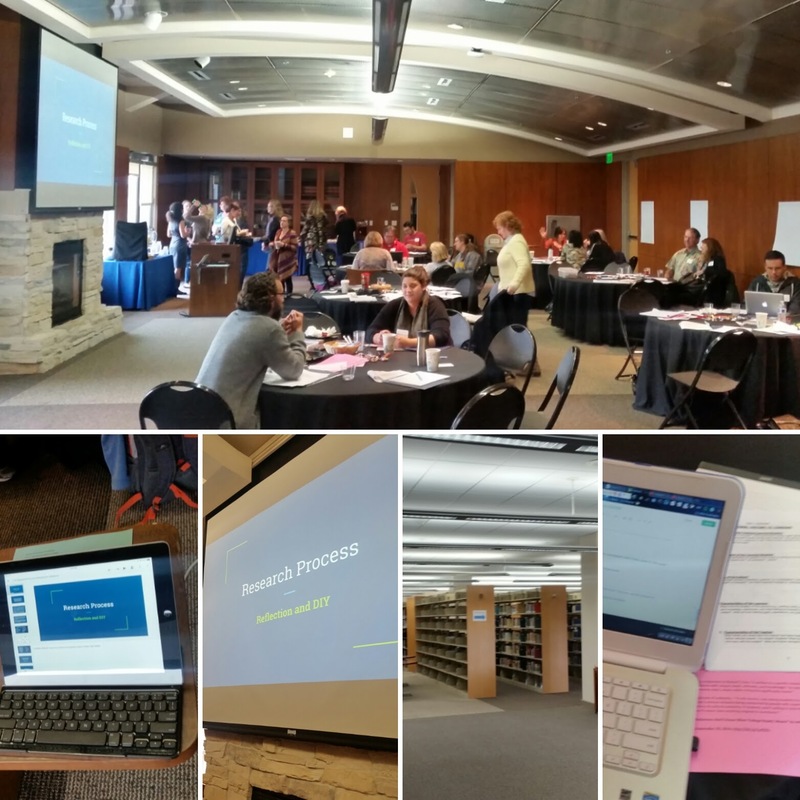 Seeing this kind of work valued and shared by CSUSM helped legitimize the work our librarians are doing to promote the research process at our schools. I’m very excited to share what I learned (and my notes) with my librarian colleagues at our February 1st meeting! This entry was posted in Conferences, Professional Learning, Research on January 24, 2016 by admin. The first time I remember visiting a library was… in the 6th grade. My teacher told me I had to do a book report. 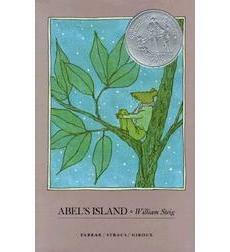 The year before, at a different school, I read Abel’s Island. I was pretty sure that since I was now in a different school, in a different city, that my teacher this year would have no idea that I already read that book. It was the perfect plan. I would get 2 years’ worth of book reports from reading one book. I don’t quite remember how all that worked out for me, but that’s not my point here. My point is: I am now in charge of running a school library. I was just hired a couple weeks ago, and I’ll be starting my new position at the end of the semester. I’ve gone from being a 6th grader looking to commit a reading crime, to being in charge of my high school’s Library Learning Commons. This entry was posted in Professional Learning on January 3, 2016 by admin.